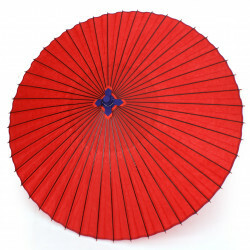 The Wagasa are traditional Japanese parasols, made of "Washi" (Japanese Rice Paper), held in place by a bamboo frame. 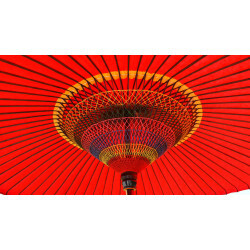 They are a symbol of the traditional Japanese beauty. 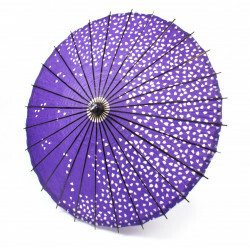 They can be used as parasols or umbrellas. japanese Wasaga umbrella There are 4 products.